Google’s loss is Sequoia’s gain. 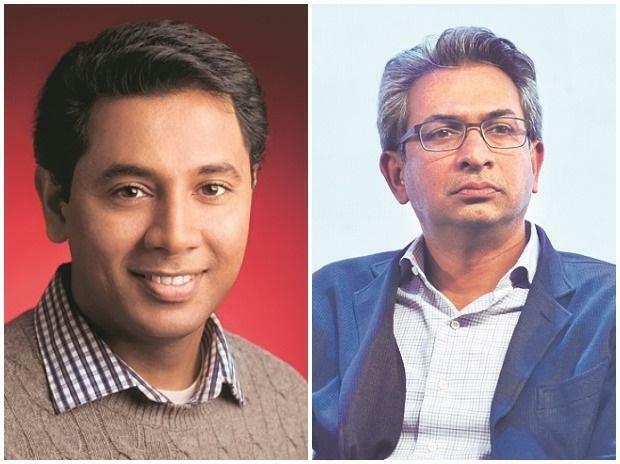 Rajan Anandan, the technology giant’s vice-president for Southeast Asia (SEA) and India, stepped down on Tuesday to take over as Singapore-based Sequoia Capital India’s managing director (MD). Business Standard learns that Caesar Sengupta, who leads Google’s most important project ‘Next Billion Users’, is likely to succeed Anandan. Vikas Agnihotri, country director-sales, at Google, will be replacing Anandan in the interim, after he steps down by April-end. Anandan, who has been at the helm at Google India since 2011, has always had a keen eye for the future, and has been instrumental in building India-specific initiatives that have taken internet and Google product adoption to significantly high levels. At Google’s flagship India event, he set the tone for the coming year when he said “voice, video, and vernacular” would be the future of internet in India. A Sri Lankan Tamil, Anandan worked with Microsoft India as MD for two years before joining Google. He began his career in 1992 with McKinsey & Company, followed by leadership roles in Dell. An active angel investor (through Indian Angels Network) in over 45 early-stage technology companies, he has invested in internet, mobile, and software start-ups in India. Anandan also heads the Delhi chapter of non-profit The Indus Entrepreneurs (TiE), which helps start-ups raise funds and network. “Knowing Anandan’s deep commitment to supporting young tech start-ups, this seems like a perfect union. Sequoia and entrepreneurs in their network will find immense value just as we do with his leadership at TiE Delhi-National Capital Region (NCR). A great team leader, he leaves a rich legacy at Google,” said Geetika Dayal, executive director, TiE Delhi-NCR. He has invested in Popxo, Capillary Technologies, Goonj, and Instamojo, among others. He is also the co-founder of Blue Ocean Ventures, the first seed fund in Sri Lanka. Clearly, these are big shoes to fill. According to sources, giving Caesar Sengupta the reins of Google’s India business is in line with its growth plans in the country. Sengupta has been a key player in Google’s multiple initiatives in India. Starting from Google’s local language and vernacular initiative, Railwire project with Indian railways, to the most recent and possibly most important plan of launching payments Google Pay and online marketplace in India, Sengupta has been instrumental in it all. “It makes sense to bring in Sengupta as the India head. He knows the country quite well and exactly knows what would work for Google in India. The company needs him to make further expansion. India is the biggest market for Google and right now it needs someone who understands the terrain, the political, and policy system quite well,” said a source close to Google. Before the launch of Google Pay, Sengupta had a number of discussions with the finance ministry as well as the information technology ministry officials before the launch of its payments platform. Google Pay was built around the government’s much-feted Unified Payments Interface. In August last year, he launched Google’s e-commerce and retail business on Diwali via its payments platform, Tez, which has been rechristened Google Pay. From tying up with more than 2,000 e-commerce companies, including big names such as cab aggregator Uber and movie ticketing platform BookMyShow, to adding about 1.2 million offline merchants, including the likes of Big Bazaar, Google has been on a hyperdrive to create an ecosystem where everything would hinge on the payments app. The company also offered consumers instant loans on its platforms and has partnered several banks. 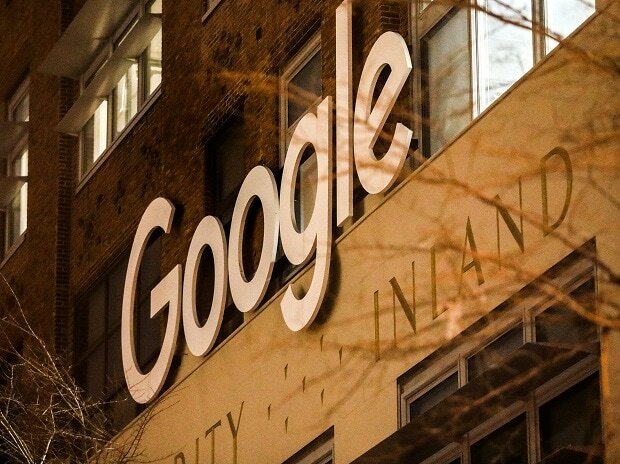 “For Google, the next two-three years are crucial as the maximum revenue generation would start happening from advertisement sales, listings, and e-commerce. Sengupta and team made the blueprint of the plan,” said a source close to the firm.